Going to Europe for your holidays this year? The choice between air, rail or sea can be a deciding factor in your eventual destination. If you’re hankering after a French break then your best options are typically the Channel or the ferries. Taking a Eurostar under the English Channel may not be ideal for the claustrophobic traveller so the open air and the fresh seas of the ferries will resolve the matter. Pardon the pun, but the ferry may not always be plain sailing. Strong winds and choppy waters can make a trip very unpleasant if not downright dangerous. Human error and faults can also cause their fair share of problems. Perhaps before reading on, you’d better double check your European travel insurance. Ever since the movie Titanic came out, we’ve seen how a ship can break up and sink spectacularly. To ease you in gently I thought I’d better start with this cruise ship calamity Lego re-enactment. If the thought of sinking is a source of worry then take pity on the souls on board this vessel as strong wind and waves threatened to capsize it. Waves are a big concern to even the saltiest of salty sea captains. It’s the freak wave that is the hardest to prepare for. In 1974 the Norwegian tanker, Wilstar, fell foul of a freak wave which tore out its fore peak tank. Fair play, this cruise ship was a little way from the English Channel; the Antarctic to be exact when it encountered heavy seas and 55mph winds. 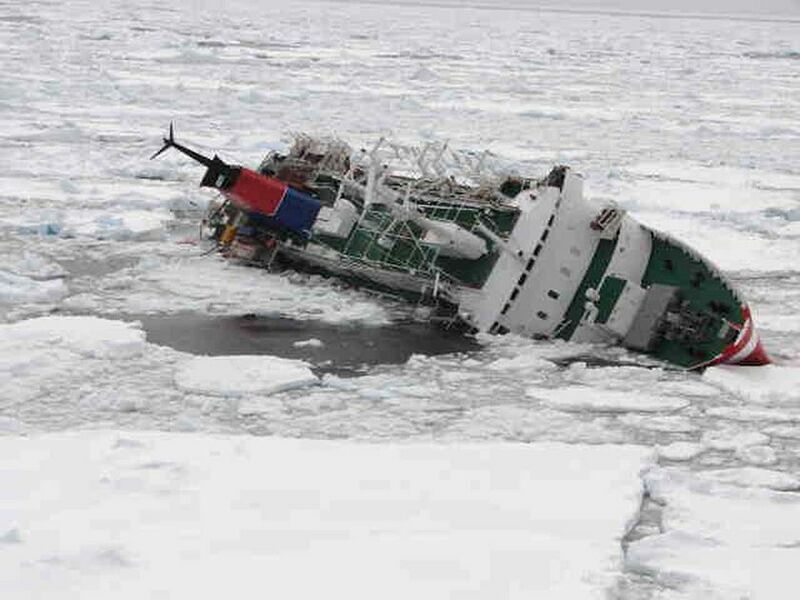 160 souls suffered while the Polar Cruises ship was battered. This Canadian cruise ship met the same fate as the RMS Titanic after it hit an iceberg and sank. 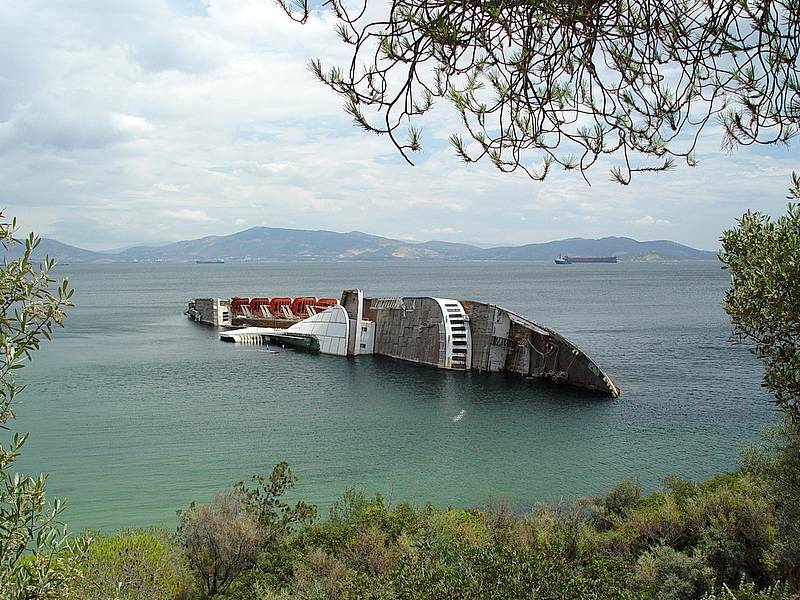 Failing to keep its watertight bow doors shut resulted in the end of this 21 year old cruise ship. 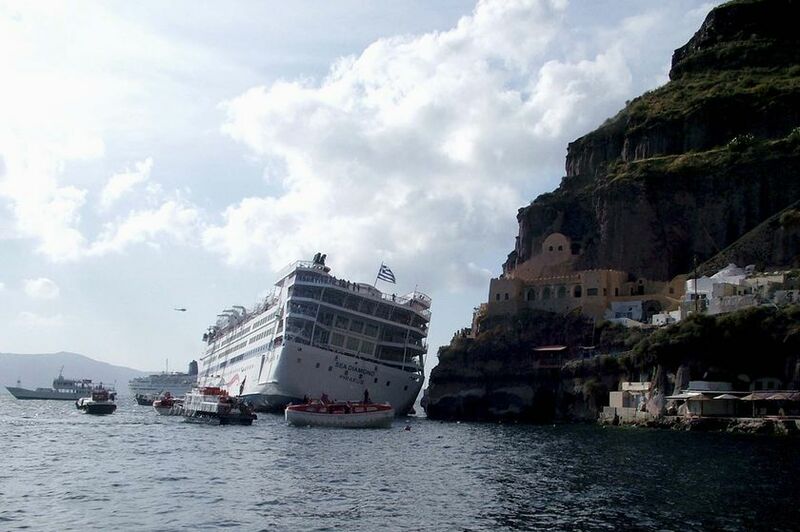 It sank off the coast of the Santorini caldera, Greece. Read more. This container vessel demonstrates the peril approaching a quay with a bit too much speed. The video is essential viewing for any fan of Speed 2’s ship collision! Again it shows that the weather doesn’t always have to be the cause of a cruise ship calamity. 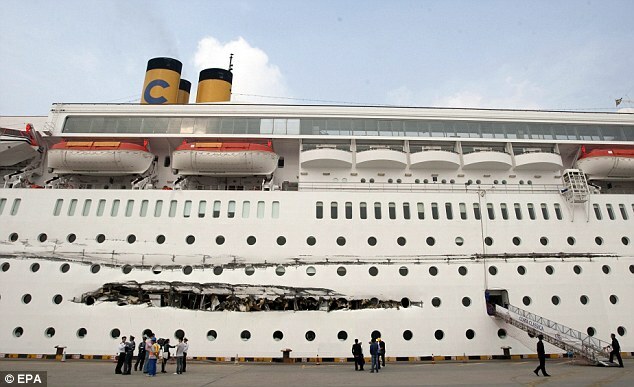 Yet again, a cruise ship has a collision with another vessel, a freighter, but luckily no-one was hurt. Oh, and yes, those are containers that have ended up on the deck of the cruise ship. Getting too close to other vessels is a concern of mine when someone else is at the helm. 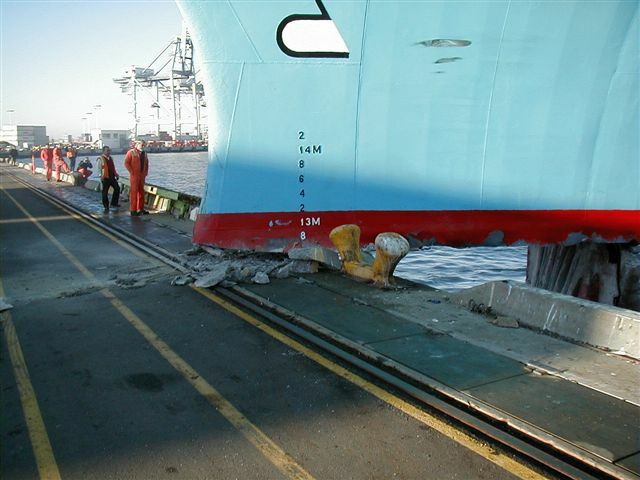 Thankfully no-one was injured when this vessel collided with a Belgian cargo ship. Still, the 20 metre gash torn into the starboard side would give most people pause for thought. It would certainly make some of the cabins more open plan! Here’s a summary that should help you make your mind up about your next means of transport to get to the Continent. Guest blogger, Greg Coltman, writes prolifically for transport and travel blogs and enjoys the romance of steam travel and the excitement of sailing..
Next post: Market Samurai Review & Huge Discount !